What’s a girl to do when her werebear husband is slain and a war is brewing between two clans? Run away with the man who killed him, of course. Lily didn’t love Harold Spencer, leader of the werebear clan. He was a consequence of her thief father making the clan mad. She married him to keep the peace that had existed between humans and werebears in their small town for years. Now he’s been killed by a rival clan and as his human wife she’s in danger. When his very handsome killer Jeremy offers her protection because he doesn’t want to leave her in the cold, she accepts. 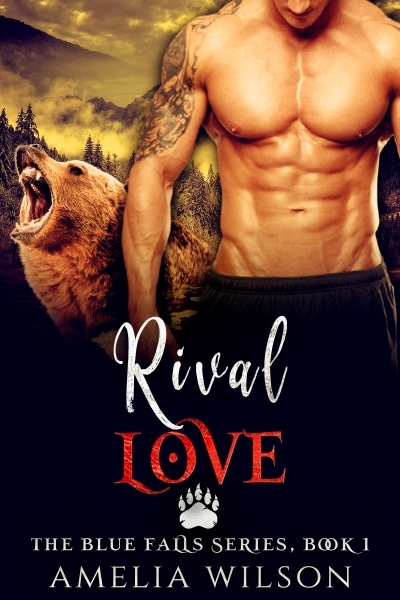 Now she’s caught in the middle of another battle with her late husband’s brother, the man who killed him, and two sets of werebears ready to go into an epic war where no one is safe.